It’s a great honor to be invited to participate in a national clinical trial. 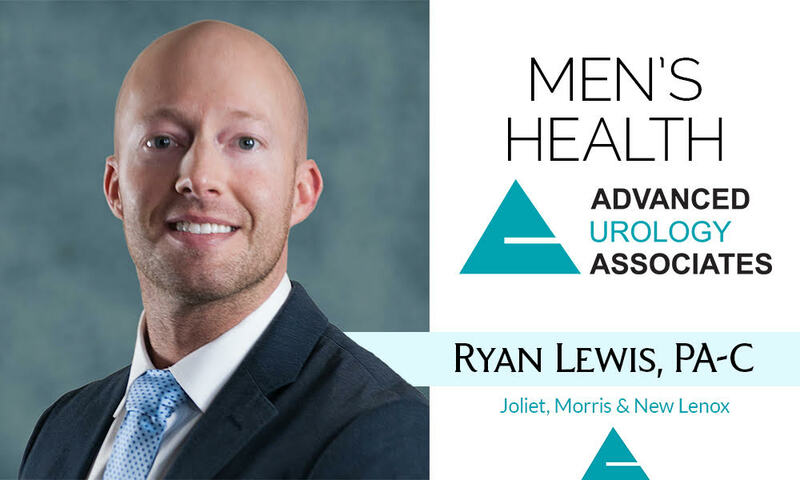 Advanced Urology Associates in Joliet will be one of 45 offices across the U.S. to participate in Dendreon’s clinical trial involving patients with early stage prostate cancer. 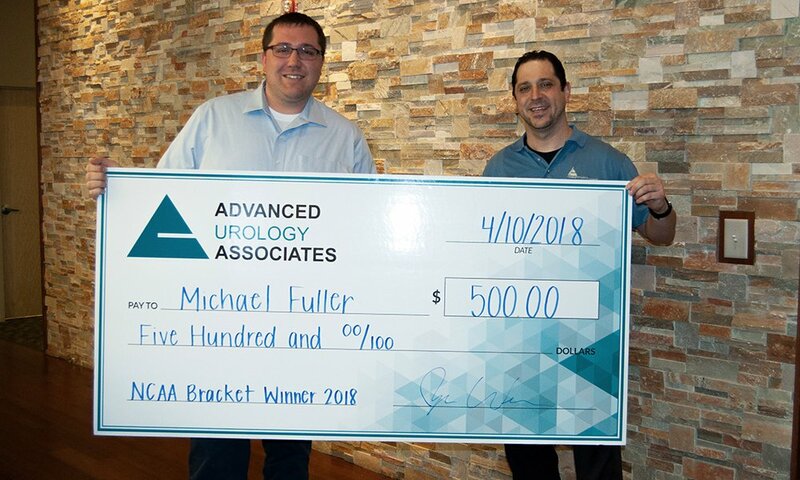 Michael Fuller wins Advanced Urology’s 2018 VasecTourney! Having a prostate exam probably isn’t how most men prefer to spend an afternoon, but what if that exam is the difference between life and death? 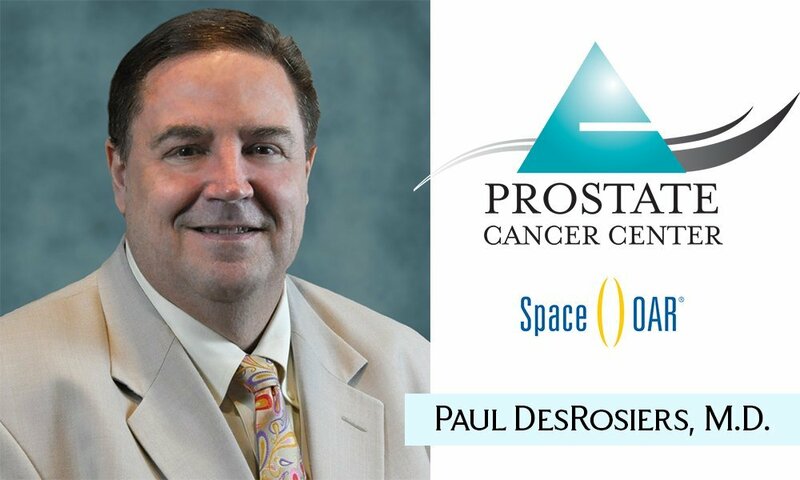 Prostate cancer is the most common cancer in men in the U.S.; this year, almost 162,000 men will be diagnosed with the disease, and almost 28,000 more will die from it. About one in every seven men will be diagnosed with prostate cancer at some point in their lifetime. Enlarged prostate affects as many at 70 percent of men by the time they are in their 60s. 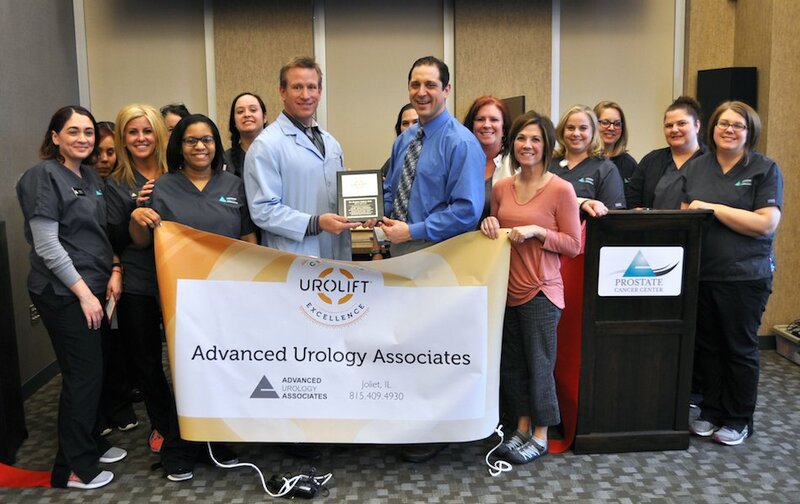 Advanced Urology Associates offers a state of the art minimally invasive procedure called UroLift. It has long term positive effects and enables men to keep their sexual function. 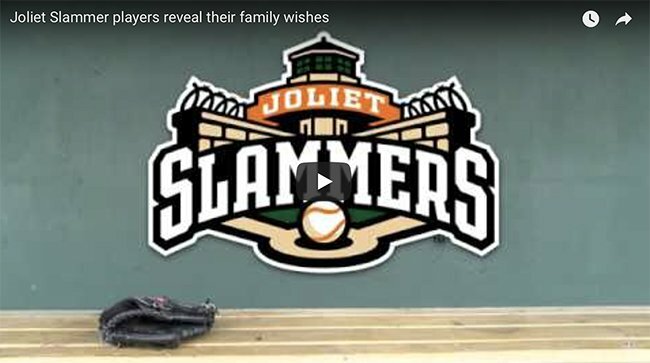 Living Healthy Chicago’s Jane Monzures talks with Dr. Greg Andros about this procedure. 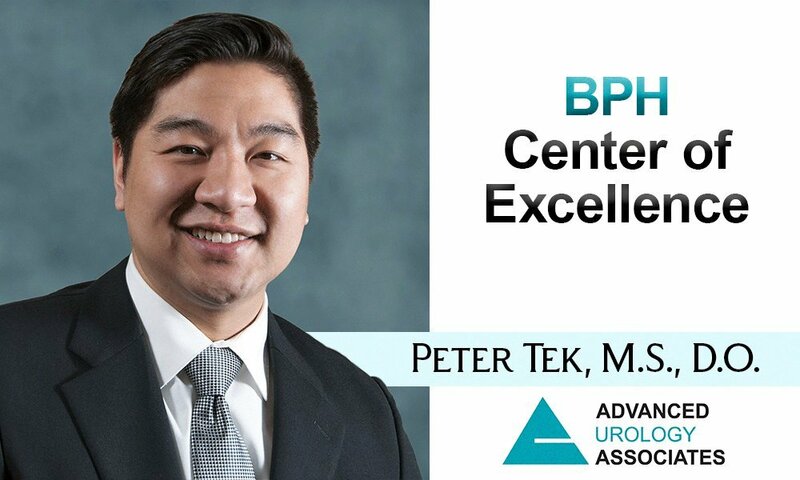 Urolift moves the prostate to allow for proper functioning of the urethra without removing the prostate. 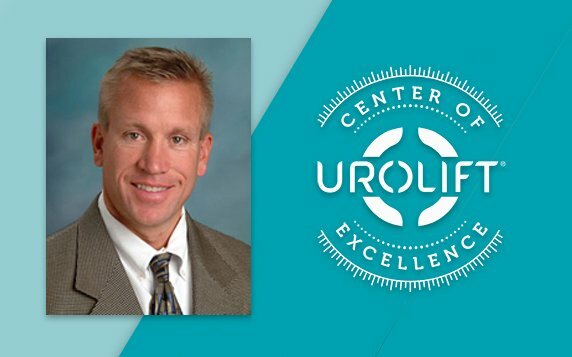 In 2014, Dr. Greg Andros of Advanced Urology Associates in Joliet, performed one of the first UroLift® System surgeries in Illinois, designed to relieve symptoms men experience due to an enlarged prostate or BPH-Benign Prostatic Hyperplasia. Fast forward to January 2017, 100 more patients of Andros have elected to undergo this minimally invasive surgery. 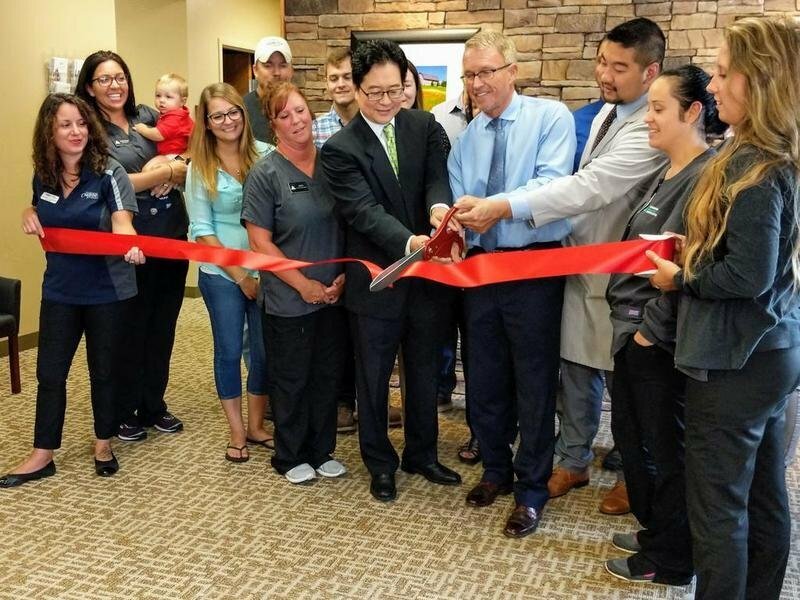 Plainfield resident Bill Nehart competed in the Hot Chocolate 15K in Las Vegas just 90 days after undergoing robotic-assisted surgery with Dr. Thai Nguyen at Silver Cross Hospital to remove his prostate cancer. 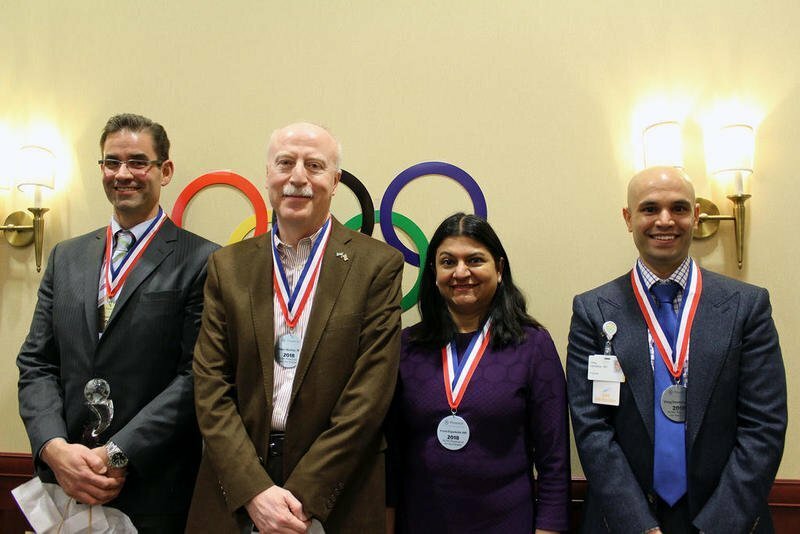 The Midwest Institute of Robotic Surgery at Silver Cross Hospital performs more procedures than any other hospital or surgery center in the entire Chicago area. 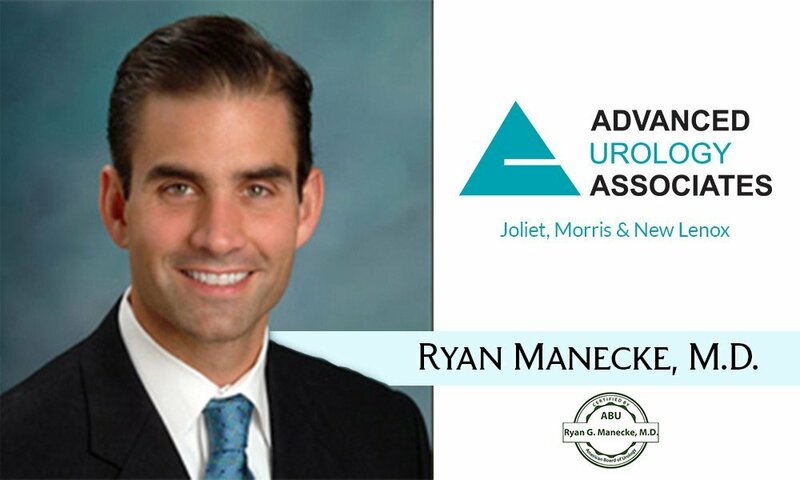 Advanced Urology Announces Winner of VasMadness Vasectomy Bracket Advanced Urology is proud to announce the winner of this year’s bracket. 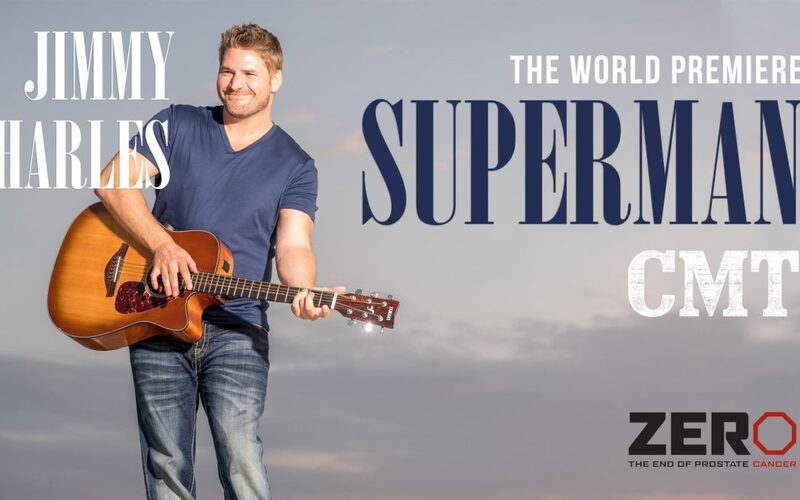 The Worldwide Video Premiere of “Superman”! 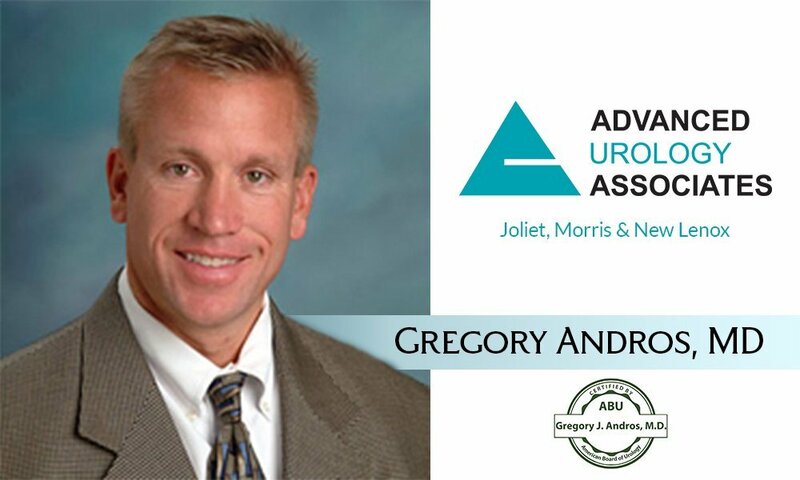 Urologist Dr. Gregory Andros of Advanced Urology Associates Has Performed the Most UroLift System Procedures in The Midwest. 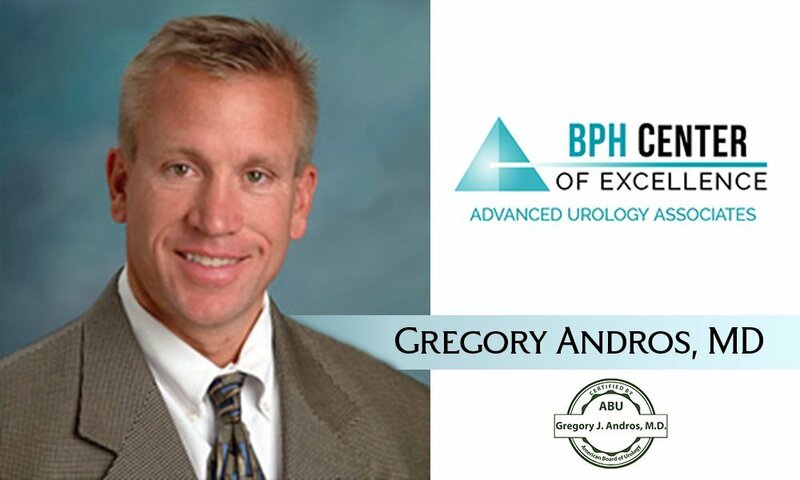 Gregory Andros, M.D., today announced that his 200th patient has been treated with the UroLift® System, a proven, minimally invasive technology to treat men suffering from symptoms associated with Benign Prostatic Hyperplasia, or BPH. 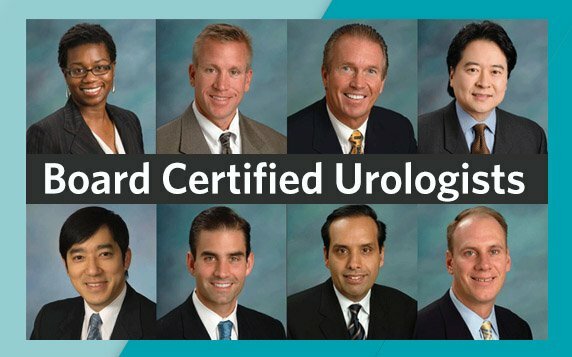 Dr. Andros is the first physician in all of the Midwest to reach this milestone, performing more UroLift System procedures than any other doctor in the area and in the top 25 of all physicians in the country. 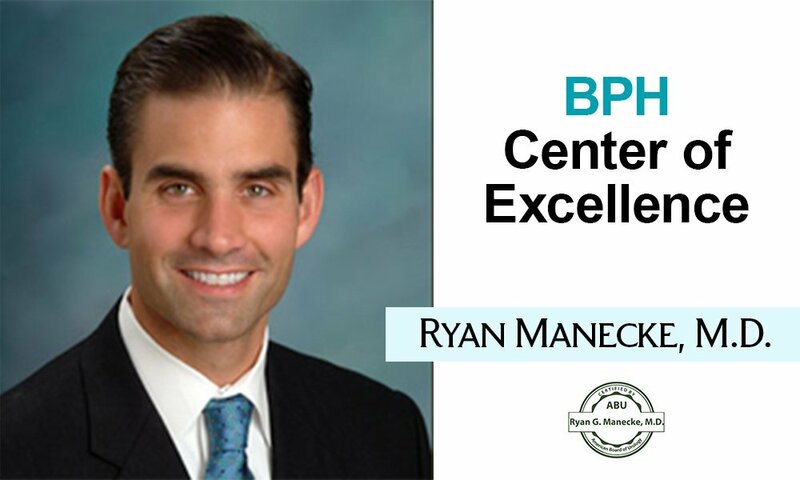 If you have a medical issue or need a surgical procedure, you want to find a doctor with the highest level of training and specialization possible. To practice medicine in the U.S., doctors are required to have a medical license; however, that license doesn’t indicate a doctor’s qualifications for practicing within an area of specialty, such as Dermatology or Urology. 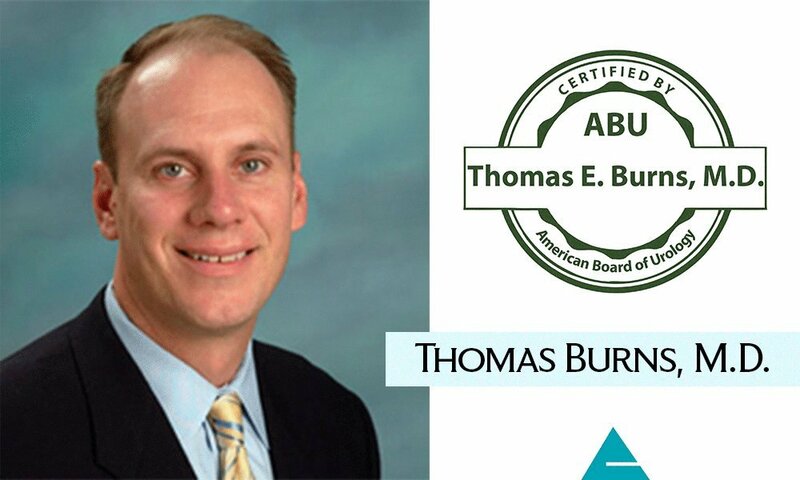 If a doctor is Board Certified, it means that he or she has received additional training, and participates in activities that ensure they’re current with the latest advances in medical and patient care. 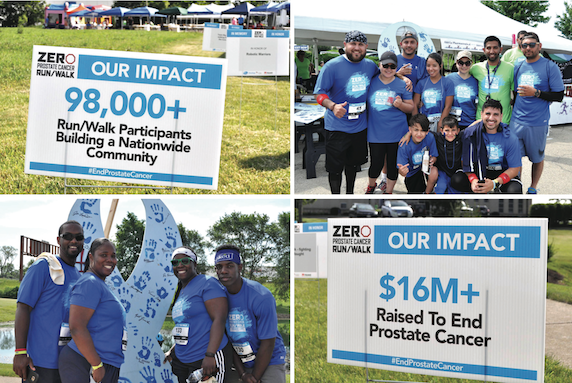 2017 ZERO Run/Walk a success! The weather was beautiful, as was the spirit with everyone that joined us for our 8th annual event to help get rid of prostate cancer. Thank you to everyone who participated, cheered others on, provided support, sponsored the event and/or the participants as well as everyone that volunteered.